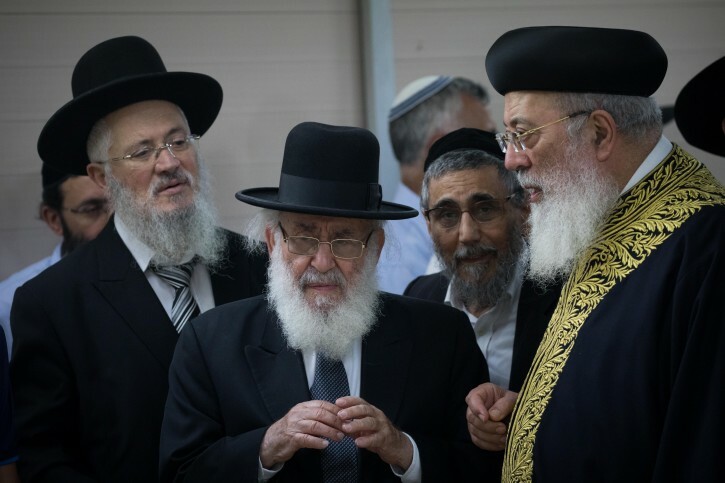 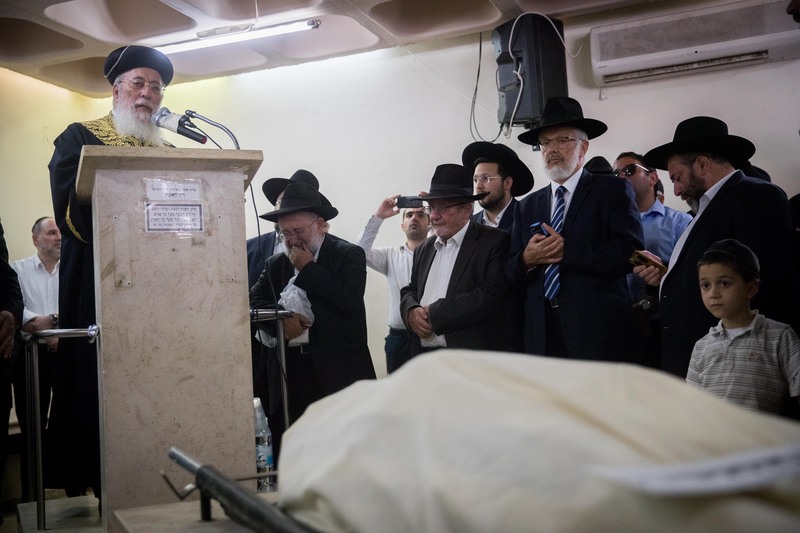 Jerusalem - Chief Rabbi of Morocco Aharon Monsonego passed away, Tuesday 7th of August, in the Shaarei Tzedek hospital in Jerusalem, reports Israeli online newspaper Jerusalem Post. 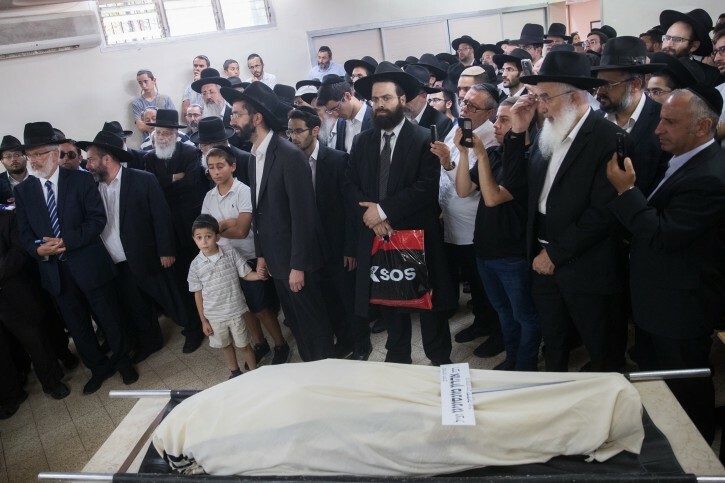 The 90-year-old man’s health condition deteriorated on Monday and was taken to the hospital, where his death was pronounced the following day. Monsonego’s funeral took place today, followed by his burial in the Har Hamenouhot cemetery in Jerusalem.